Camera360 Lite is a fully functional and free camera app for Android. 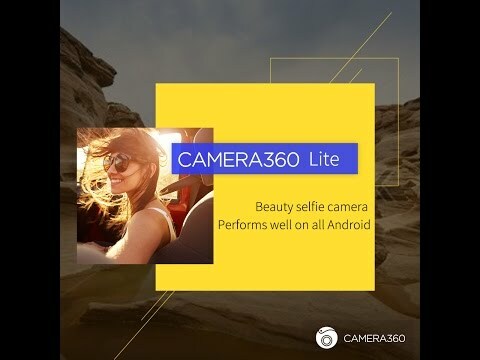 It is also a light version of Camera360 (4 MB) Camera 360: the best beauty camera ranked # 1 on photography sites in 7 countries, with more than 600 million loyal users. Custom photo filters to take pictures of food - Foodie. Make your photographed snack look even more delicious, or choose from a variety of ways to bring out your photos. "Vintage" color film effects produce photos that look straight out of the 50s, 60s or 70s.